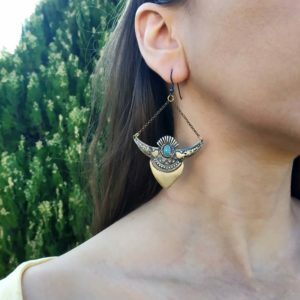 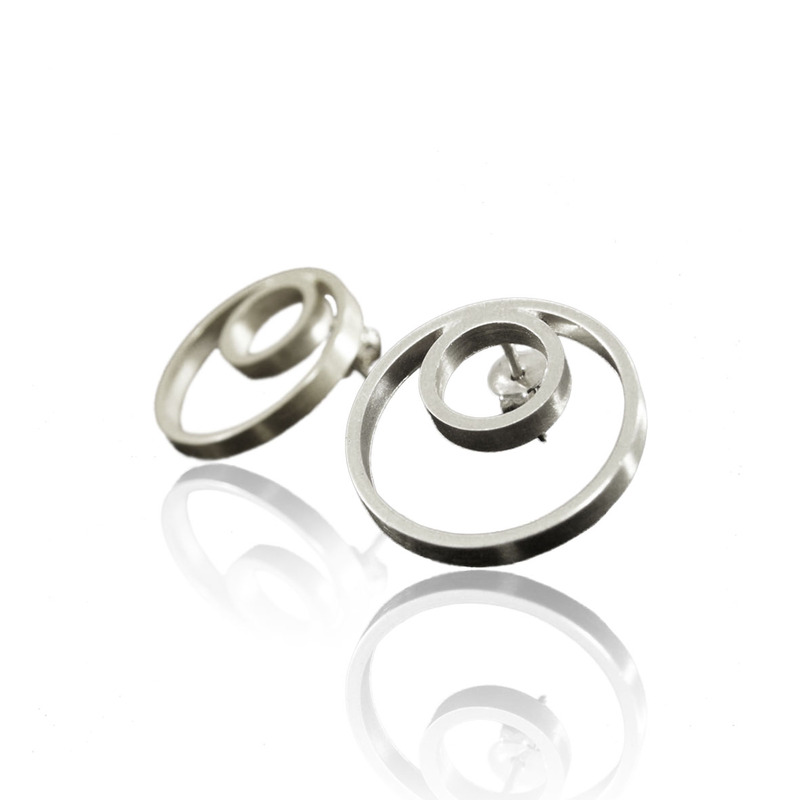 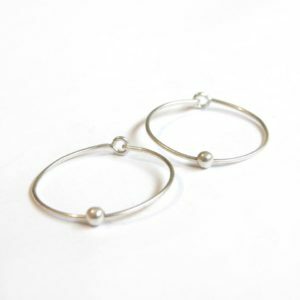 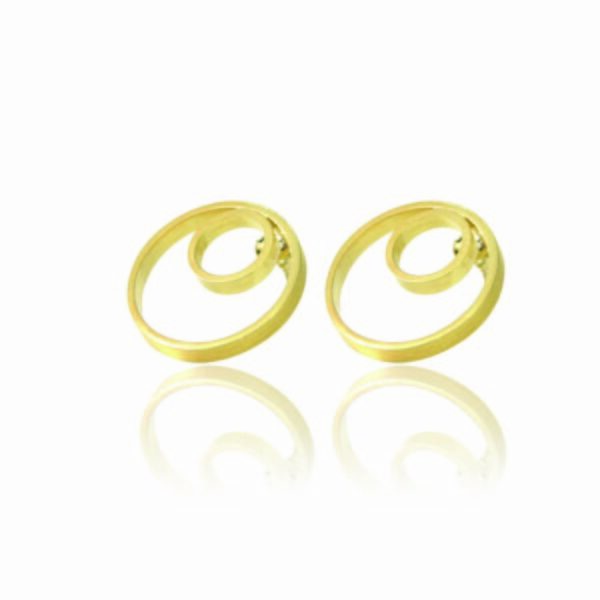 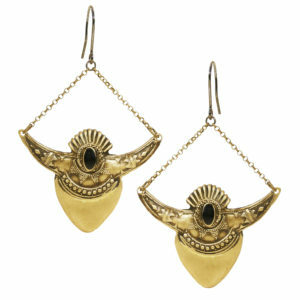 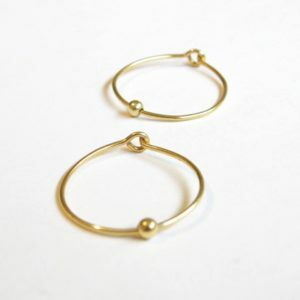 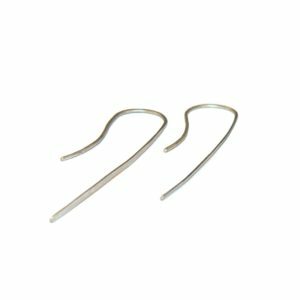 The Double Circles Earrings are handmade brass earrings, either brass or goldplated. 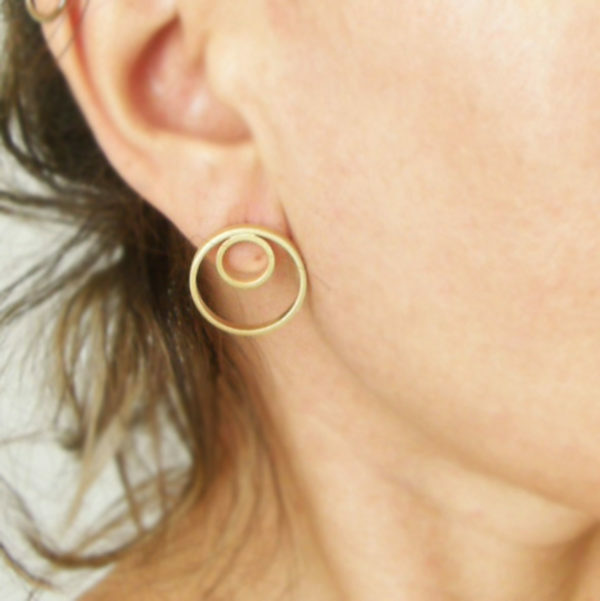 They are small and bigger circle in one unique geometric jewel. 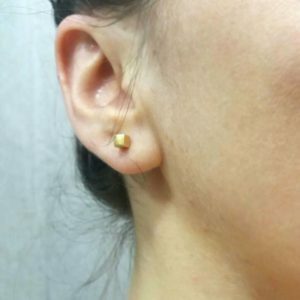 The studs are silver 925. 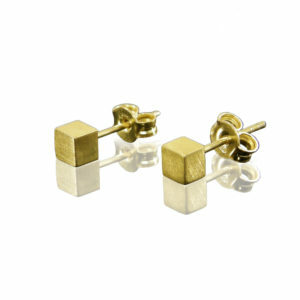 The design is geometric and minimal for casual and chic styles. 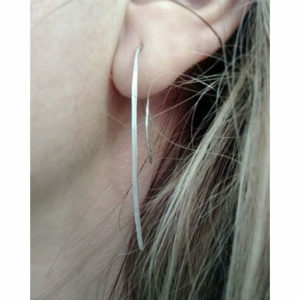 They are quite small so they can be discrete and suit any outfit.